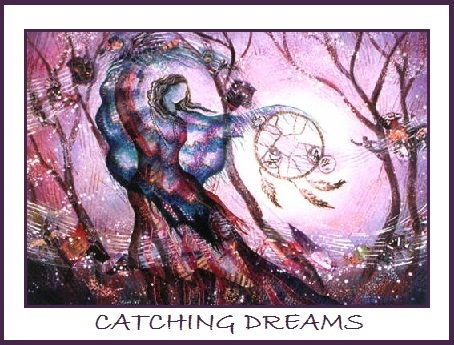 Today I want to share information on Young Living, Dream Catcher™ essential oil. It is an exotic formula designed to enhance the process of dreaming and visualization. The ability to hold onto your dreams – positive dreams that move you forward emotionally and spiritually – can lead to a greater ability to realize your desires and stay on the path of fulfillment. Dream Catcher™ also protects against negative dreams that may cloud your vision. 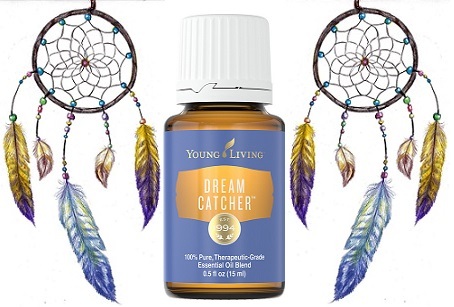 Documented Uses for Dream Catcher™ Essential Oil: Relieve boredom, poor concentration, day dreaming, deodorant, disappointment, discouragement, dream state, occasional sleeplessness, negativity (releases), third eye uplifting, calms, balances, improves vision of goals and visualization. Safety Precautions: Dream Catcher™ essential oil does not have any known contraindications. Avoid direct exposure to sunlight for 24 hours because this oil is photosensitive.